Did you know? Many Sephardic and Yemenite Jews lived in Jerusalem before Israel's establishment. Mally Mazal was one of them, and she shares her memories in this video. According to the British in the early 20th century everyone got a state -- except they had no idea how they would fulfill the promises they made to Jews or the Arabs living in the region. The story of Tel Aviv is a remarkable example of the work that went into establishing Israel as a Jewish and democratic state. 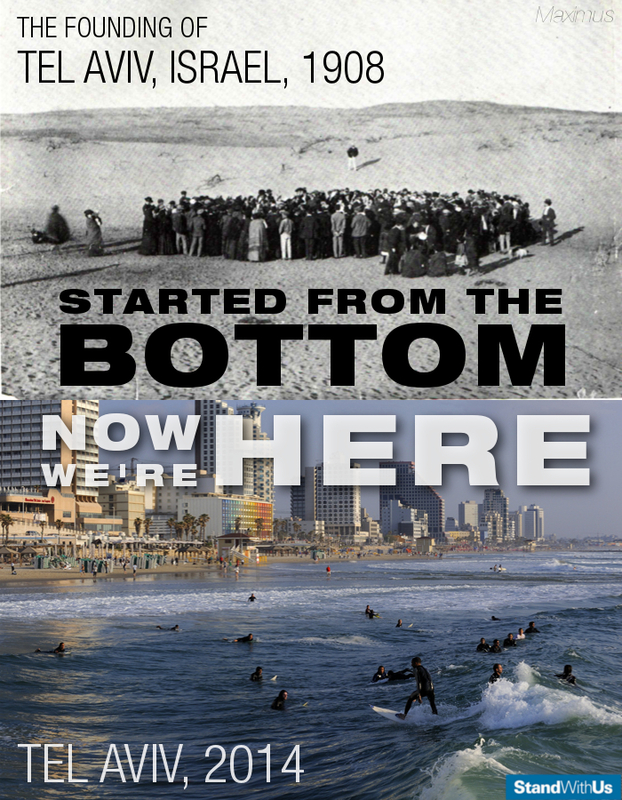 The development of Tel Aviv began long before Israel became an independent state. Mizrahi Jews -- those who lived in the Middle East and North Africa -- played an interesting role in pre-state Israel, sometimes bridging divides between the Arab and Jewish communities. 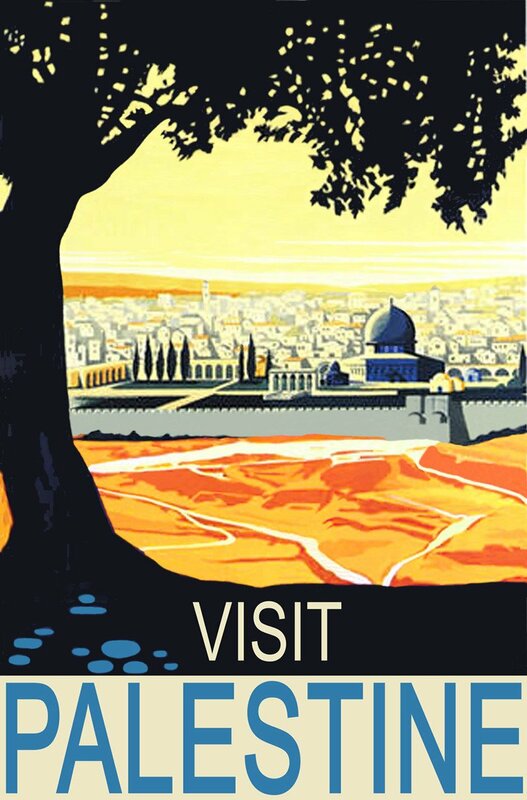 This collection of posters from before and immediately after Israel's independence offers a glimpse at the ideals and values of the movement that built the state. This is a collection of stunning aerial photos from pre-state Israel, showing what the place looked like in 1937. This piece from 1919 highlights many of the same arguments in favor of Zionism we use today – the basic facts haven’t changed, and neither has the justice of Zionism. Vegetarianism has deep roots in Israel, even before its establishment as a state in 1948.